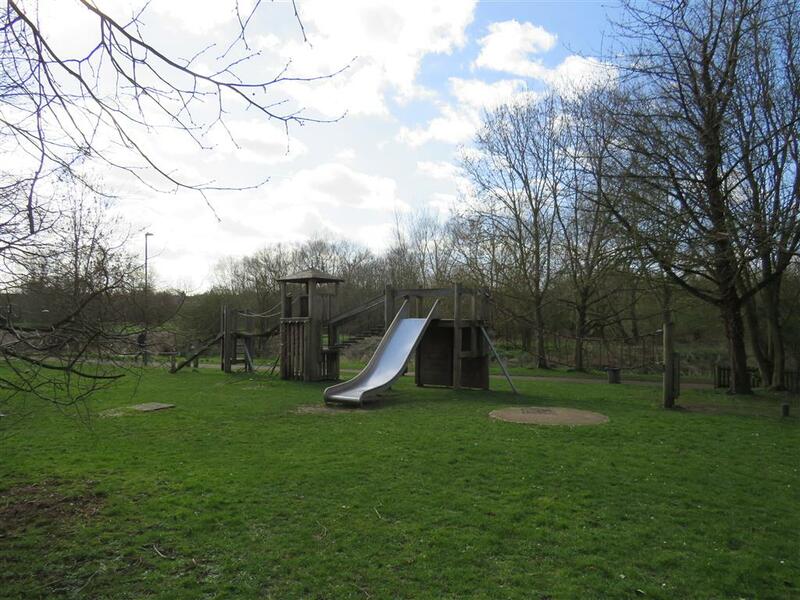 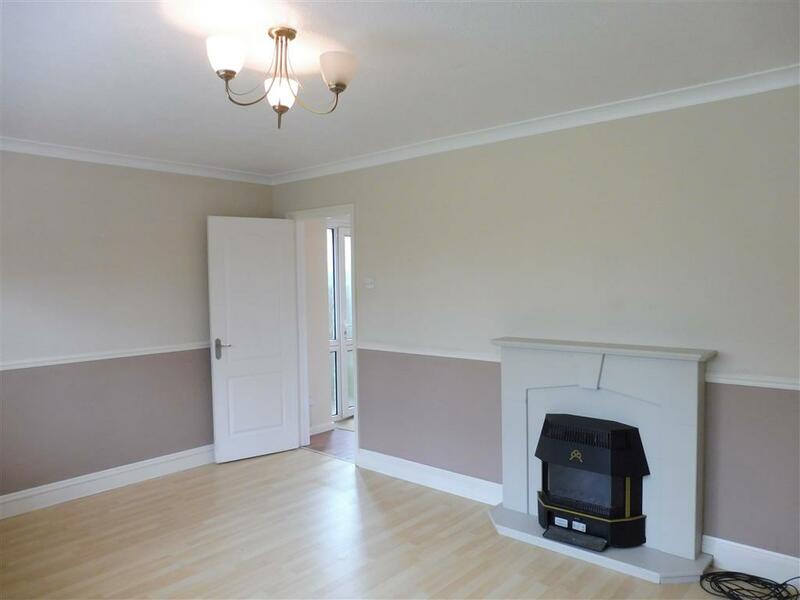 Perfect for families, this three bedroom property in Linden Village is available to let from the middle of April. 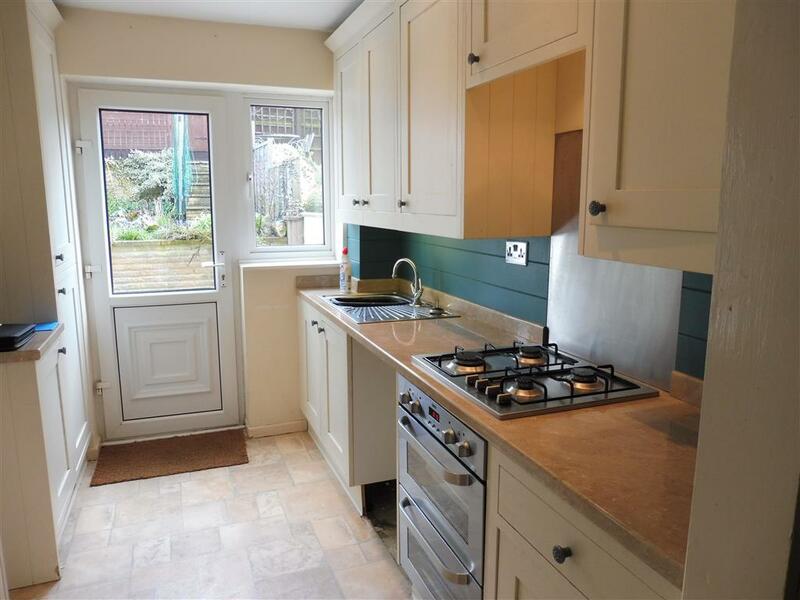 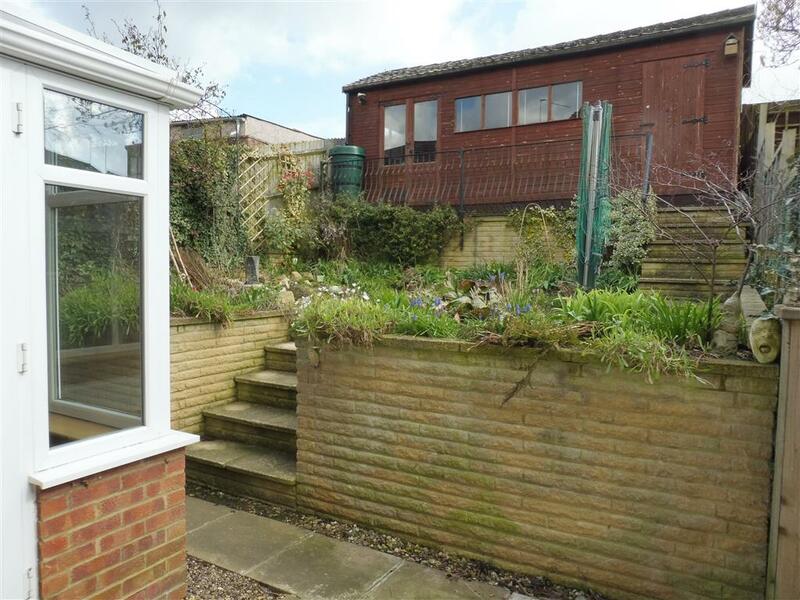 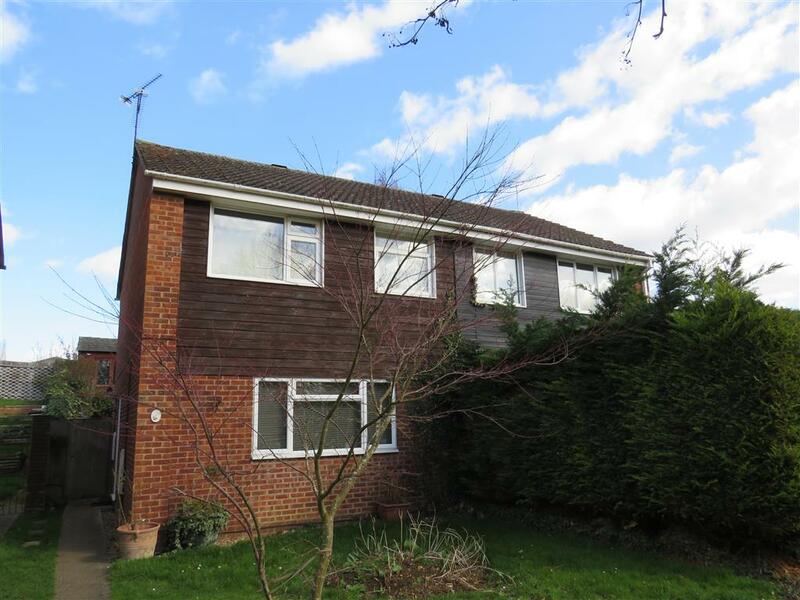 Located in a quiet cul de sac, overlooking the River Ouse and a small playground, this charming semi detached home with allocated parking space to the rear of the property and two sheds offering great storgae, is located only a ten minute walk from Buckingham's market town centre. 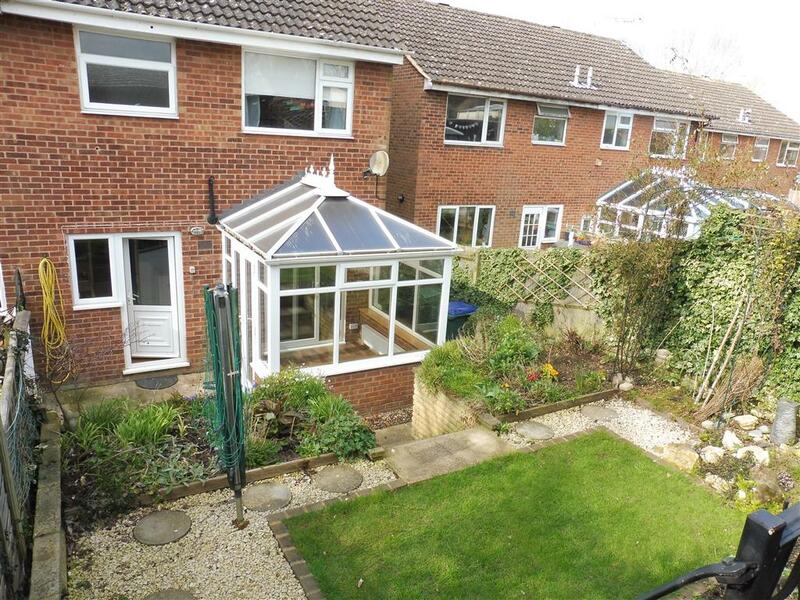 The rear garden is on three levels, the top with a very large shed with light and power, the middle laid to grass with established flowerbeds and the bottom laid to patio - perfect for summer barbeques! 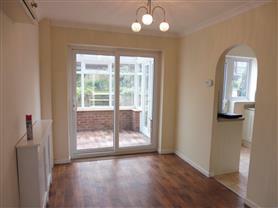 The front door of this charming home leads straight into the dining room from which every room of the house leads off. 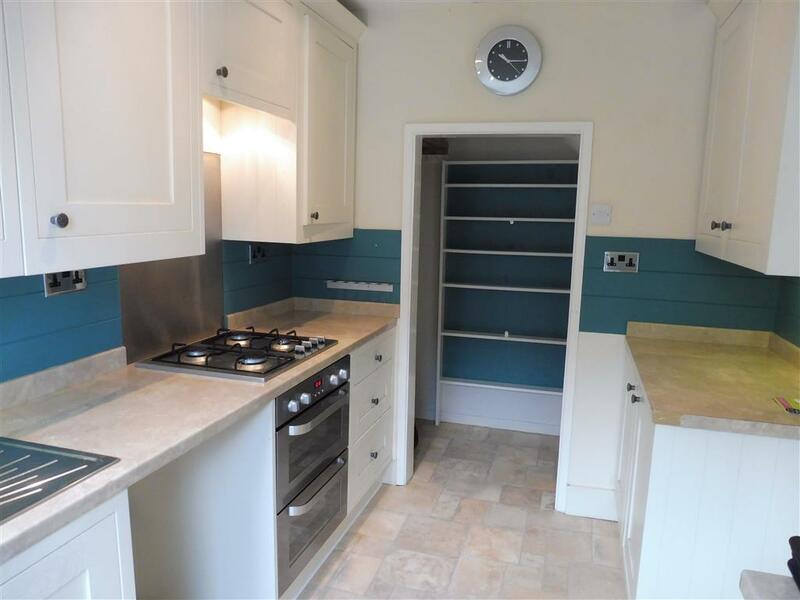 The kitchen is galley style with a large storage cupboard and the living room is generously proportioned with an electric fire. There is a pleasant conservatory to the rear of the property. 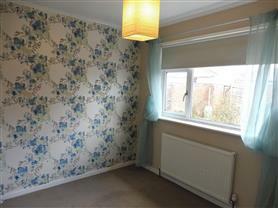 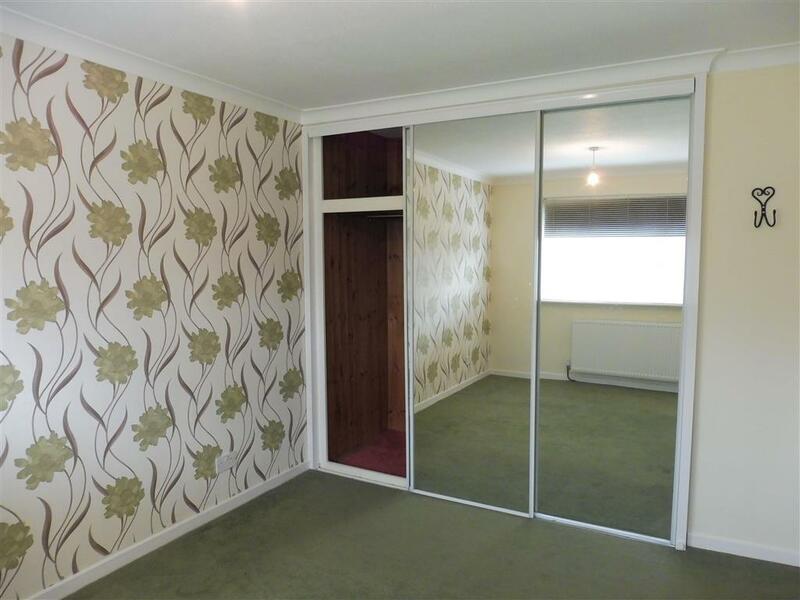 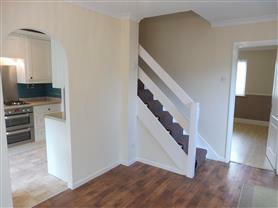 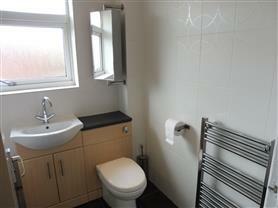 Upstairs, there are two double bedrooms with enormous built in wardrobes and further single. 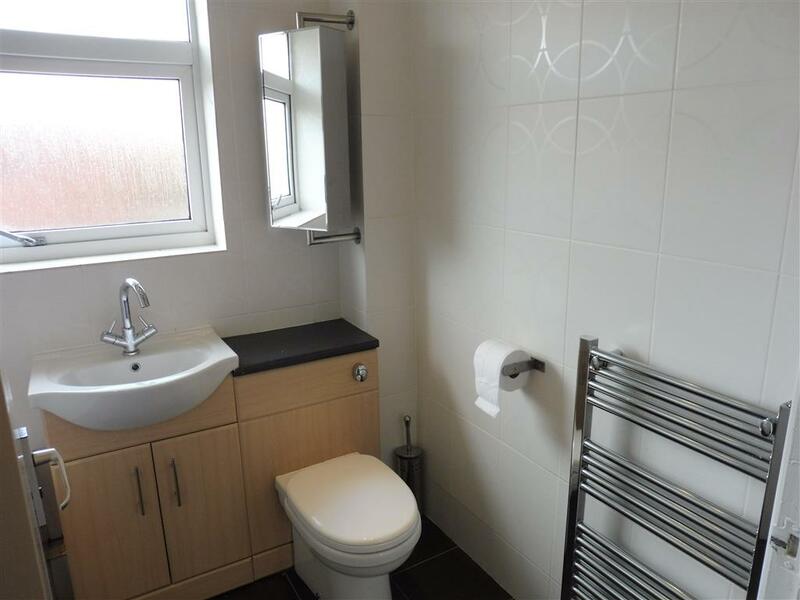 The three piece family bathroom is modern and clean. 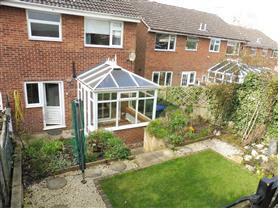 Double glazing throughout and with gas central heating. Call NOW to arrange your viewing! To view the EPC for this property please visit www.epcregister.com and enter the following RRN - 8505-7029-2029-7141-8902.